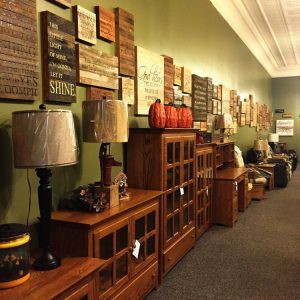 Amish Vault is a retailer of fine Amish furniture, Flexsteel sofas, and all major home design, gift and fashion brands. We carry genuine Amish made furniture. The story begins with some of Holmes County’s most experienced woodworkers, bringing together years of woodworking design and manufacturing expertise. These craftsman come together to form our wide variety and selection of Amish made furniture. Each piece of furniture is unique given the woods characteristics and every piece is of highest quality. Our furniture is glued, screwed and wedged together for superior performance, it even comes with a guarantee. You will be able to see that our furniture is of the highest quality compared to others. 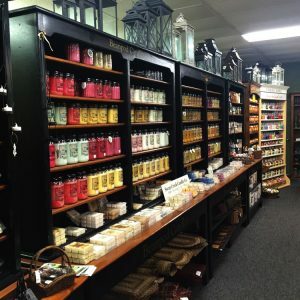 There’s no better place than The Amish Vault to buy something for yourself or someone you love. Come in and see our selection of affordable, unique gifts and collectables. We have jewelry, tableware, candles, cards, lotions and so much more. Add soothing scent to any area of your home with one of our wide assortment of candles. And make sure you send the perfect card from our large assortment for all occasions.